The denim fabric is well known and much loved all over the world. 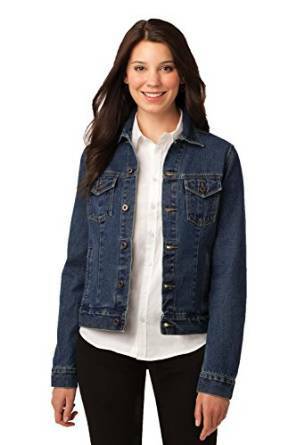 Most women have into their closet a denim jacket since it is the perfect outerwear for any season. This type of jacket is very durable too. And no, it is not only an extremely loved but also chic piece of outfit. I want to insist a little over the places, events and situations where you can wear a denim jacket. Well, you have to bear in mind that this type of jacket is perfect for almost any occasion if you are a little creative of course. This happens because the denim jacket can be matched very easy with almost any piece of outfit, no matter the style. 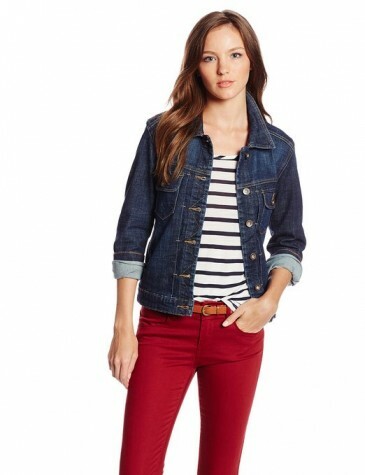 You can even try a head to toe jeans outfit because this type of outfit has become lately extremely trendy and chic. Many years ago, being dressed from head to toe in denim was considered retrograde and bad inspired (it was in fact quite obsolete I might add). This type of jacket as I was saying above can be worn during all seasons. Well yes, if the weather allows it of course, you can wear it without worries even during the winter. The denim jacket is also an extremely easy jacket to take care of which is not a thing that can be neglected, on the opposite. No matter your style, the denim jacket is versatile enough to give you the possibility of creating the most inspired combinations that will perfectly work into your benefit. 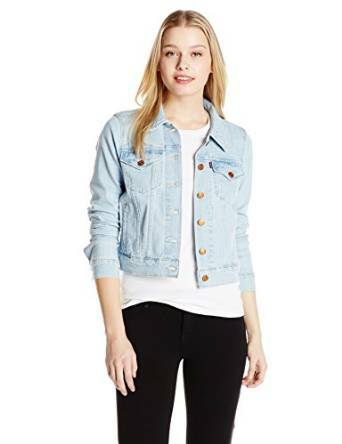 If you are a practical woman who likes to dress relaxed, then that’s just perfect, the denim jacket is without any doubt the ideal choice for you. Also, if your job allows it (and I am talking about the company’s dress code of course), then you can wear it there too without any worries, or at least on Casual Friday’s. If you are a romantic woman, delicate and feminine, wear the denim jacket in combo with a maxi dress which will make you look very special and feminine. 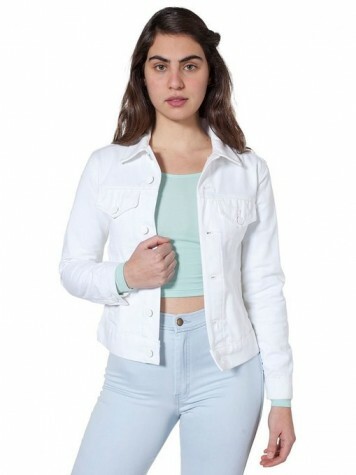 Basically, having in mind all these qualities of the denim jacket, it is very hard to find a trendy woman who does not want to have as many models as possible of the denim jacket into their closets.